Winsome Winchester. The classic chesterfield sofa makes a comeback, recreating the charm of erstwhile English clubs and libraries. The gorgeous armchair works well in conjunction with the other pieces, and also by itself. For those who love traditional family rooms, the three-seater is a must. With a mix of leather and leatherette upholstery, this sofa spells sumptuous comfort. Apart from looking absolutely gorgeous, the Winchesters tufting helps retain its form for years, preventing lumpiness from setting in. 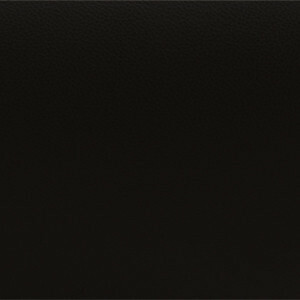 The half leather sofa means the backrest, seat and armrests are made of genuine Italian leather, while the sides and back have leatherette upholstery. The sofa structure comes with a 5 year warranty; foam and cushion materials come with a 3 year warranty. There is no warranty on the leather used.